Product #20815 | SKU VO4099P | 0.0 (no ratings yet) Thanks for your rating! A piano miking solution, delivers high levels of isolation on stage. The DPA Microphones d:vote 4099P Stereo Microphone System for Piano is a piano miking solution that delivers a high level of isolation on stage while providing clean and transparent stereo sound quality with realistic dynamics. 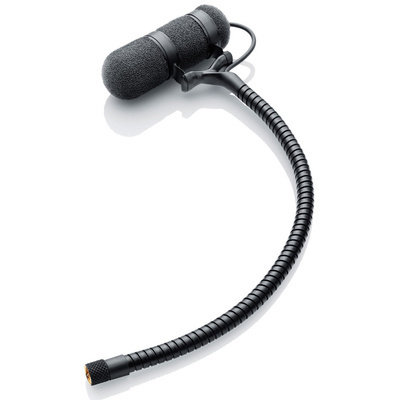 The system comes with everything you need including two mics, windscreens and shock mounts, magnet mounts and two XLR adapters. The mics and magnetic mounts afford realistic capture of a piano. Plus, they work for closed lid scenarios as well. The system provides stable and repeatable positioning. The mics can also be positioned at different angles. The mounts will work with magnetic surfaces on other instruments as well.